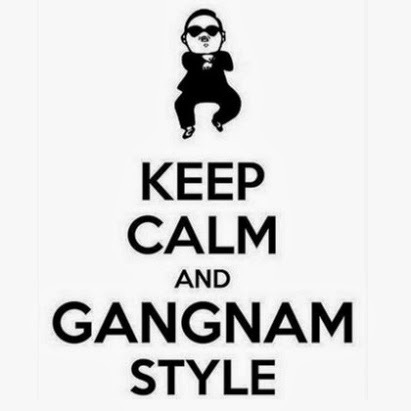 Do you wanna know Gangnam Style Lyrics ? I`m Korean. almost koreans know that. You can be a star in korea and other party place ! !